Applications are invited for a postdoctoral fellowship position in medicinal chemistry to join Monash University. Applications should be sent before March 14, 2019. 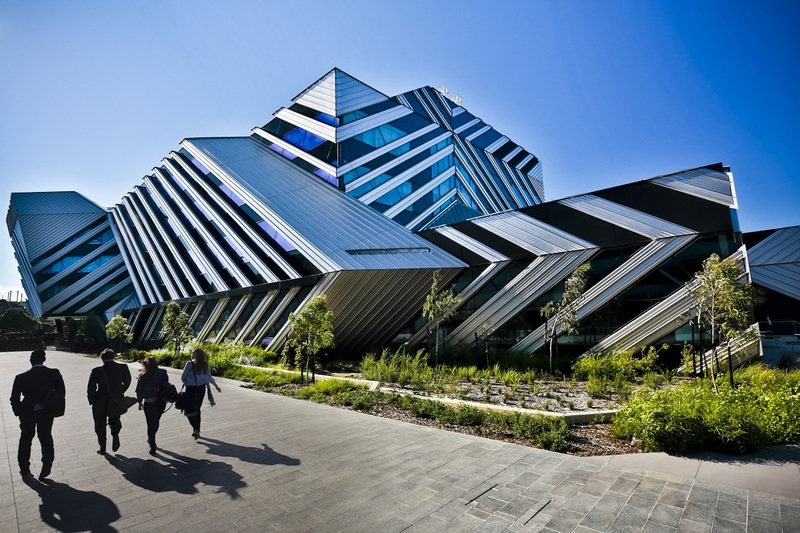 The post-doctoral scientist will work within a research collaboration between the Drug Delivery Disposition and Dynamics Theme (D4) and Medicinal Chemistry Theme at the Monash Institute of Pharmaceutical Sciences (MIPS) and Lonza Pharma & Biotech (https://www.lonza.com). The successful applicant will work within a diverse and expanding team of chemists, formulators and analysts that are involved in developing and testing innovative new drug delivery technologies. As the applicant will also work closely with colleagues from the Pharmaceutical Industry, they will have the opportunity to become greater accustomed to R&D practices within a drug development setting. The role is a mix between Academic Research and Industry partnership, which makes this a unique and rewarding opportunity for the right candidate.